Vivo finally launched its flagship smartphone Vivo Nex in India. The smartphone features a 6.59-inch full-HD+ Super AMOLED display,19.3:9 aspect ratio and 1080×2316 pixel resolution. It is powered by Snapdragon 845 Chipset and 8GB of RAM. The major attraction of Vivo Nex the 8-MP Pop-Up selfie camera. It automatically opens up whenever you open front camera on the phone. Apart from that, it has a Dual Camera setup of a 12-megapixel Sony IMX363 primary sensor a secondary camera is of a 5-megapixel. It’s a dual-SIM smartphone with 4G LTE support. It has other connectivity options like Wi-Fi, Bluetooth 5.0, USB 2.0 port, and OTG support. 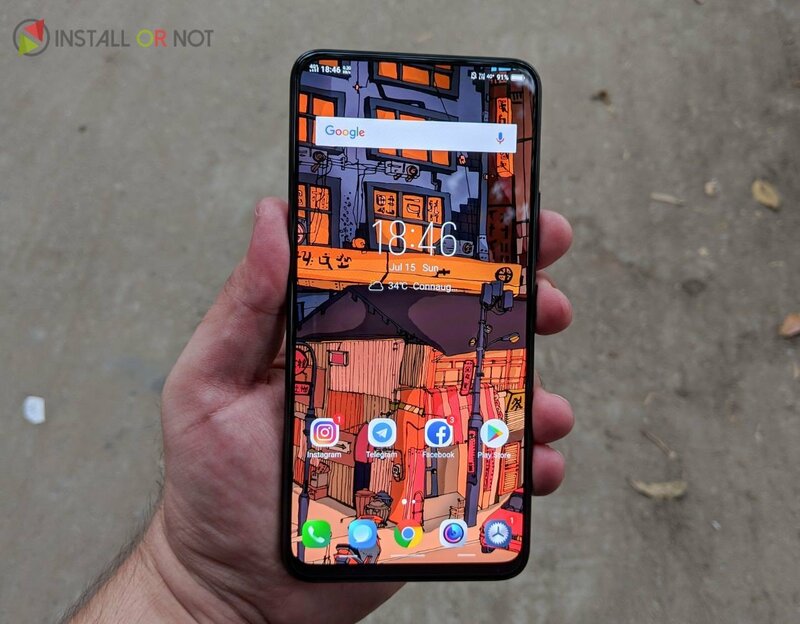 The Vivo NEX comes in Black color in India, is priced at INR 44,990, and will be available for order from today exclusively on Amazon.in as well as Vivo Shop online and ships starting from July 21st.